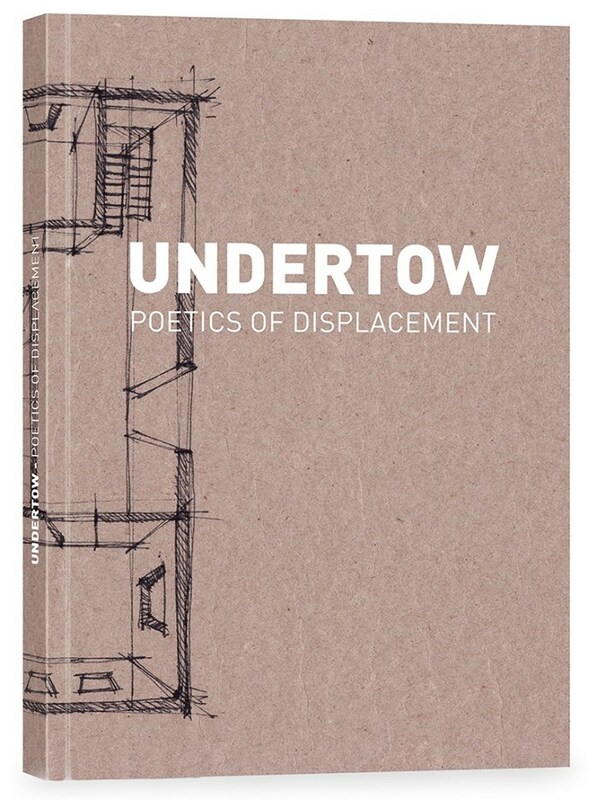 Undertow is a collaborative, interdisciplinary work collating interviews, photographs and evocative visual collages by migrants living in Malta, and Maltese who became migrants themselves. "The book (...) collates a number of interviews conducted by Billiard and Monteforte, along with selected passages from works by Maltese authors and poets which touch upon the dynamics of migration – both directly and indirectly. The result is a book that creates a space in which migration ceases to be merely a sensationalist headline or a burden to be erased or eased into oblivion – and instead, it becomes characterised as an emotionally complex aspect of human life that may just be more universal than we might think. Running the gamut across Europe, Africa, America and Asia, the diverse roster of interviewees forming part of the project also includes a Maltese person who emigrated abroad, and who speaks about how their memory of Malta worked on their consciousness while they tried to make a new life abroad. In this way, the book depicts the lived experience of migration as a near-tangible phenomenon, which plays a key part in a person’s daily perception, but does not wholly define it".